As always, Charles Schulz redeems situations that Lucy sets up to cause gloom and cynicism among her family and friends. Not to mention her readers! I sorta’ felt that kind of redemption this morning after the long siege of gray days and rain here in south Louisiana ended, and I stepped outdoors to find my backyard “in the pink.” A lone camellia bush in the backyard was covered with elegant variegated pink faces, just daring naysayers like Lucy to cast her spell of dread and fear over them. This camellia bush has undergone at least 15 years of benign neglect — no fertilization, no watering during drouths, no bug killing compounds — and has survived. It was planted by my godfather Markham Peacock on the banks of a coulee bordering my backyard, and if I were to pay attention to the one-quarter Scots blood in my background, I’d say his spirit has reincarnated or at least kept the beautiful plant alive. Pink isn’t my favorite color but that color challenges me to denigrate the radiance of a pink camellia. 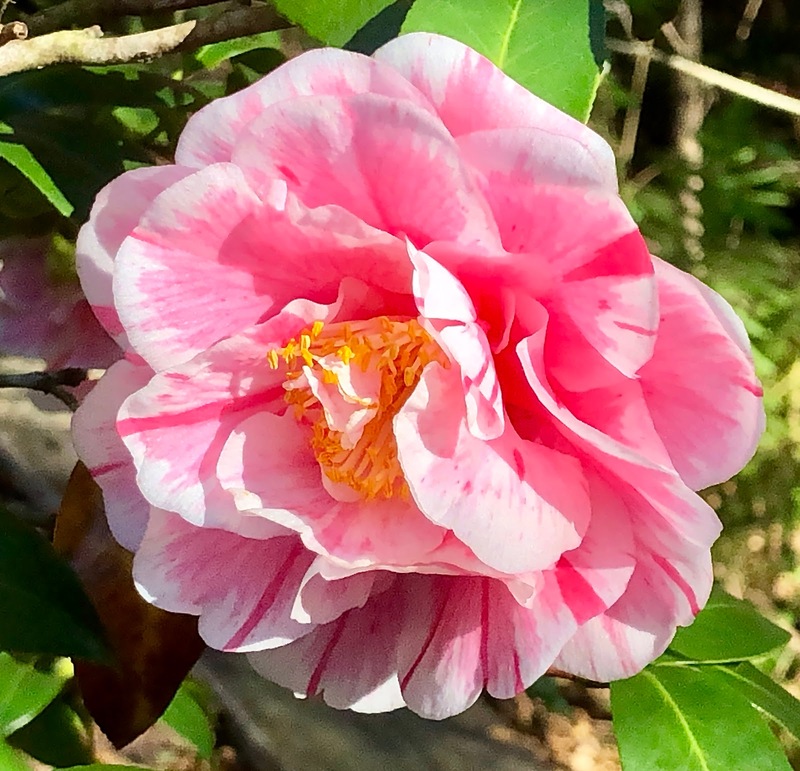 The camellia flower is my Alabama friends’ state flower, and here in Acadiana, gardeners favor it because it ignores gloomy winter days and blossoms despite gray skies and heavy rainfall. 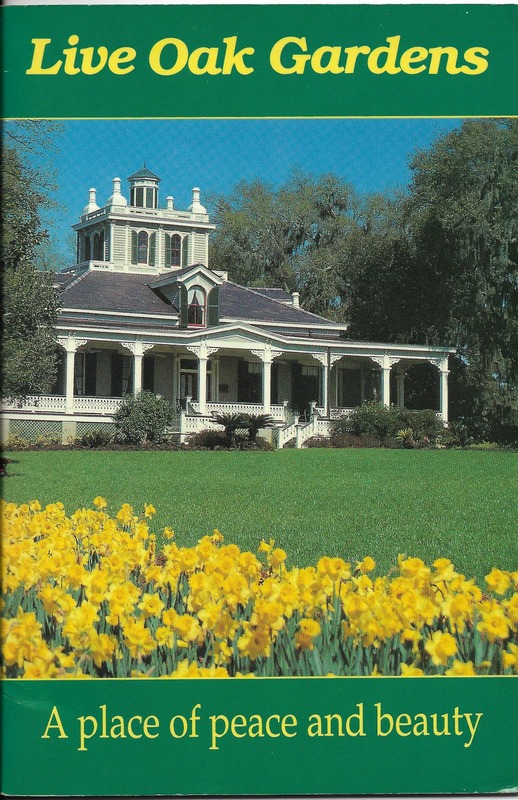 J. Lyle Bayless, Jr., who once owned and developed Live Oak Gardens of Jefferson Island, just a few miles away from New Iberia, was enchanted with the Jeanerette Pink Camellia growing in front of the Joseph Jefferson mansion on the Island when he bought the property. He observed the death of the beautiful pink blossoms of this camellia one bitter winter and its return to life only two weeks later and began to cultivate so many varieties that he had to house the 1,000 awards he won in camellia competitions in “The Camellia Room” of the Joseph Jefferson Mansion. 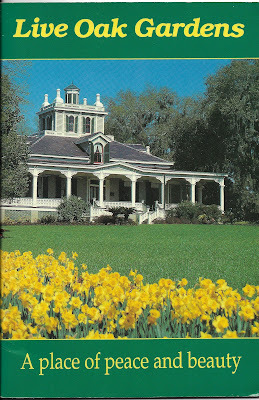 Mike Richard, who now owns Live Oak Gardens, has continued to cultivate the legacy of Bayless.